consignment shop geared toward offering great values and great returns. 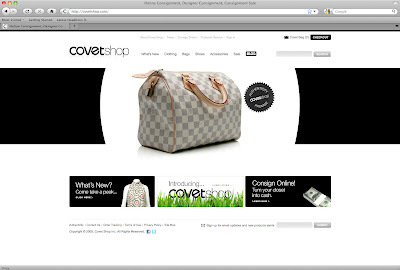 Covet Shop was launched on May 19, 2009. The exclusive online consignment boutique not only offers designer merchandise, both vintage and current, at a fraction of the retail cost, but also offers a consignment portal through which sellers can enjoy hassle-free service and profitable returns on past investments. Now that's awesome! Specializing in women’s apparel, handbags, shoes, jewelry and accessories, Covet Shop offers the pick of the litter from the industry’s most beloved brands like Balenciaga, Bottega Veneta, Chanel, Christian Louboutin, Diane Von Furstenberg, Givenchy, Gucci, Lanvin, Louis Vuitton, Missoni, Miu Miu, Phillip Lim, Stella McCartney, Valentino and Yves Saint Laurent, among others! The founders pride themselves on discovering and offering the most coveted pieces in every category of fashion retail. Inventory changes on a daily basis at Covetshop.comand all items are one-of-a-kind. Just look at the items below people. 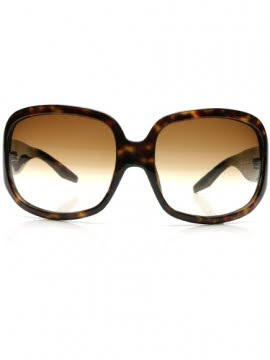 Ohhh, I need some tortoise shell sunglasses. I don't have any...why? I love the intricate beading around the collar. 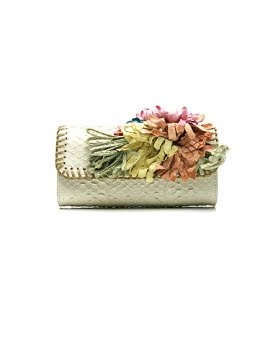 Whoa, even the floral details are made out of python....Sweet! 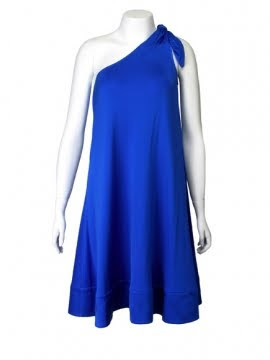 I love designer resale, it's the best way to shop! If your ever in LA Great Labels in Santa Monica is AMAZING.